The first trip that a couple takes together after marriage is their honeymoon. This is a time when they get to know each other better and spend some idyllic time enjoying their first moments together. It is a trip that a couple will remember their entire lifetime, and hence, it has to special. In order to make your honeymoon special, you have to have the right setting, and in order to have the right setting, you need to select the right honeymoon destination. Browse through the best ten honeymoon places in India, provided here and see which one suits you both perfectly. If you want to have some fun on your honeymoon, then pack your bags and head out to Goa. A wedding can be stressful, especially Indian weddings, which go on for weeks. So honeymoon is the time when the couple needs to relax and get to know each other better. 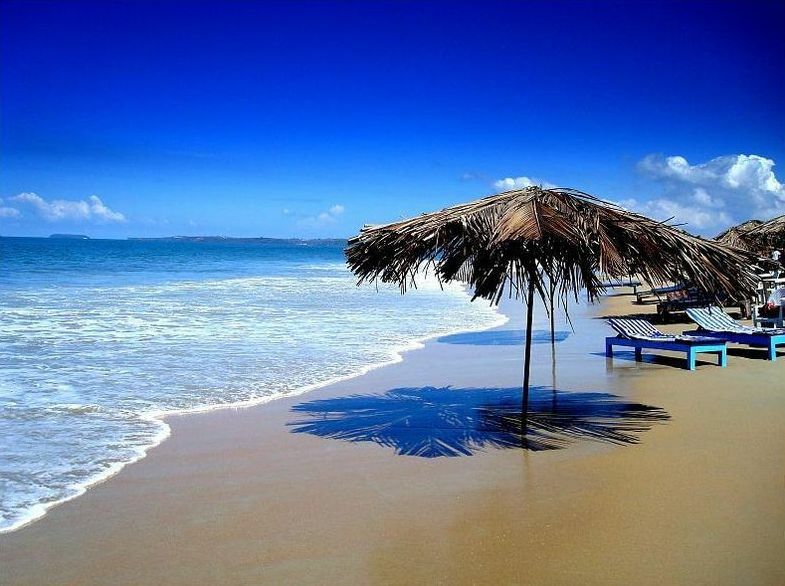 Goa is the perfect paradise for all honeymoon goers. You can stroll on the beaches during the daytime and party hard at night. If you visit Goa, then make sure you check out the majestic churches and go for a boat ride. Goa is a fun place to visit for your honeymoon. This union territory makes an excellent honeymoon destination. It used to be a French colony at one point of time in history, and thus, it has still retained old houses built in the French style. Rows and rows are occupied by these houses, and they look simply breathtaking. You have the sea at your side, and the food is simply mouth-watering. If you want to enjoy a hearty continental meal and relax in the cool sea breeze, then you two should give Puducherry a shot. This is not a popular honeymoon spot, but once you are there, you will realize why it is the perfect place. Tip: Do visit the Paper Mache factory there for amazing products at extremely pocket-friendly prices! 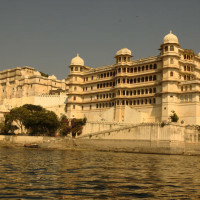 If you want to continue with the glitz and glamour of your wedding, past the weeks, then visit Rajasthan. Yellow sands dotted with majestic forts and people in colourful clothes- this is Rajasthan in a nutshell. Every part of this state has a history behind it, and it is bound to fascinate anyone who visits. 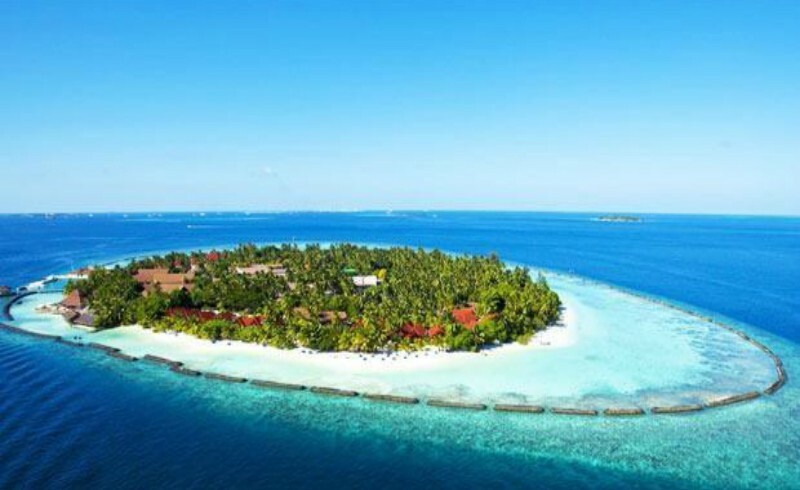 If you want to laze away your honeymoon, then you can visit this place in any season. If however you and your partner are up for some adventure and want to explore the state, then plan your trip in the winter. Do you want to visit Switzerland, but are you tight on your budget? 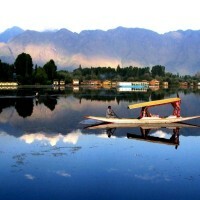 Well, then try Kashmir and you will see beauty a thousand times more there than in Switzerland. 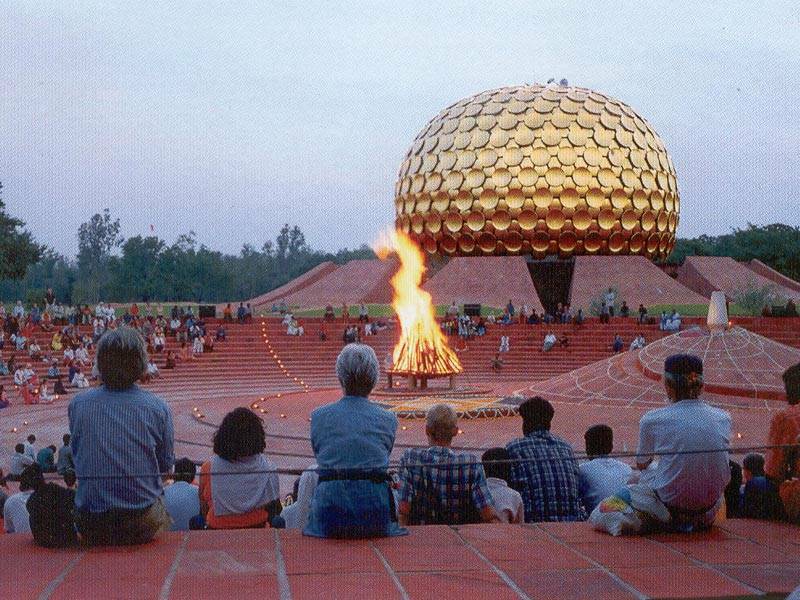 It is indeed one of the most preferred honeymoon spots in India. 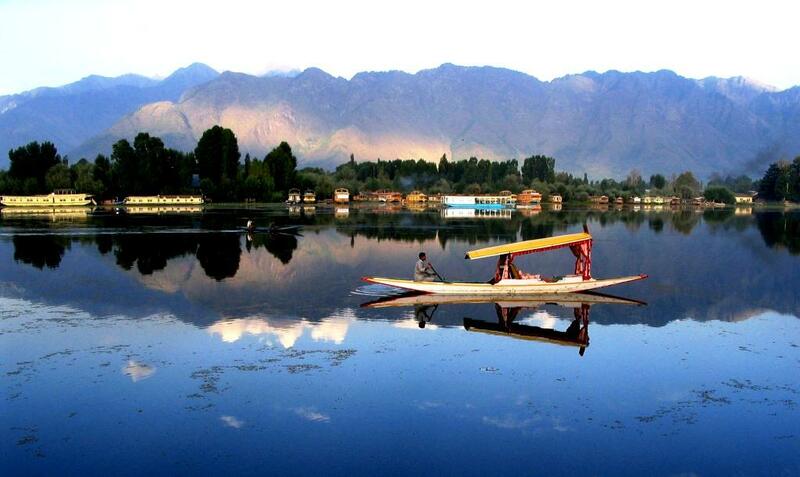 Dal lake is a must visit, and if you go in the right season, the flowers will be in full bloom. You can spice up your honeymoon with romantic gondola rides and then visit Strawberry Valley, which is located in Gulmarg. Good hotels are available in plenty, but it is advisable to book beforehand since this place always has a major tourist inflow. No trip for love is ever complete without the Taj Mahal! 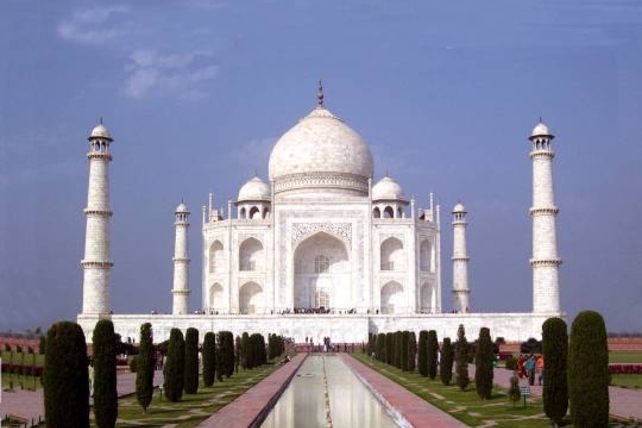 Do visit Agra to view this monument of love, built by the Mughal emperor Shah Jahan for his wife. This majestic white marble- beauty will surely leave both of you awestruck. The sheer magnitude of it speaks of the love of a man for his wife, and surely, it will help you remember your vows. Other than the Taj Mahal, the Agra Fort is also a must visit. Located in the Agra district, we have the Fatehpur Sikri, which too makes for a pleasant visit. In addition to these attractions, the food in Agra is simply heavenly! 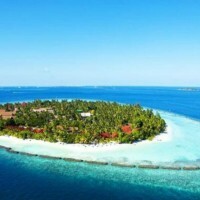 If the sea and the ocean are what you like, then you can also try out this group of islands. Blue waters and soft sand characterize this place. You can laze away your afternoons by the beach together and indulge in water adventures from time to time. Good food and nice ambience make this another one of the many honeymoon destinations in India. Invariably for Bengalis, one of the most preferred honeymoon destinations is Darjeeling. This small town covered on all sides by the Kanchenjunga Range makes it the perfect love nest. You can enjoy a lovely walk on the mall during the winter afternoons and then treat yourself to some lovely food. This is a great place for confectionaries as well. So, if you are a Bengali (and even if you are not) visiting Darjeeling is a must with your special someone. Does nature call out to both of you? Does wildlife attract you? If the answer is in the affirmative, then do visit Ranthambore National Park for your honeymoon. You will have a lovely time adventuring through the forests of this National Park, and then, enjoy a nice chat about your day’s adventure with your loved one in the evening. If hill stations are what both of you like, then you can always try out Ooty. Though this is a very popular tourist destination and both of you might have visited this place before in your childhood; nevertheless, this place never gets old. You cuddle into each other and enjoy the peaceful beauty all around. 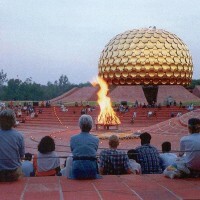 It does make one of the most romantic honeymoon tours in India. 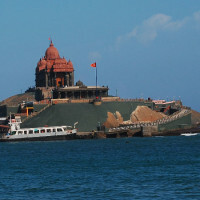 Kanyakumari is where the Indian land mass comes to an end, and the Indian Ocean begins! This, undoubtedly, is a breathtaking view, and a must watch. With lovely sunsets and the cool ocean blue waters, Kanyakumari is as beautiful as its name. This is also a very preferred honeymoon destination. Sit down with your partner and talk about your honeymoon trip. Plan it well beforehand and make sure that you select a place that both of you want to go for your honeymoon. Make reservations beforehand since you do not want anything to become messy in your honeymoon. Now that you are equipped with an idea of the 10 best honeymoon spots in India, both of you can decide upon which place to visit.